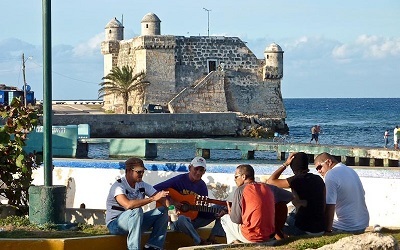 Cuban Connection Tour's 12 days ROUND TRIP invites you to navigate deeper and more relaxed throughout our most authentic culture, history and landscapes. 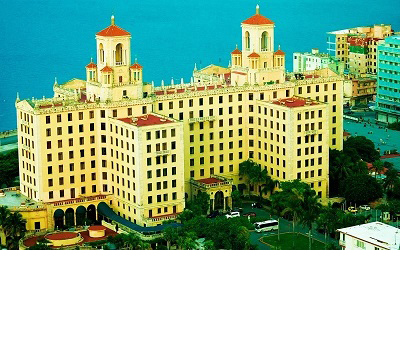 Our goal is to show you the real Cuban picture, printing in your hearts an indelible memory of our attractive island. 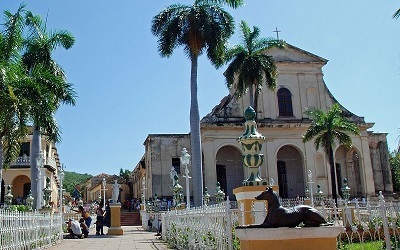 Stroll the bustling Havana inside & out; don't miss the overwhelming Viñales' scenery and unique tobacco fields; relax at the romantic sea wall in Cienfuegos and travel back in time in Trinidad with colorful buildings and cobblestone streets. 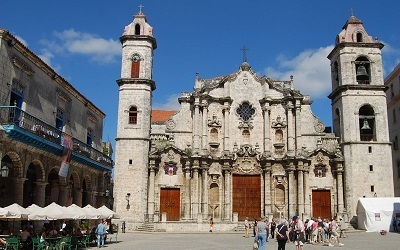 Join us across Western and Central Cuba for this adventurous journey and learn about Cuba's diverse & proud culture. Eleven nights of accommodations in B&B Homestays. Eleven breakfasts included. 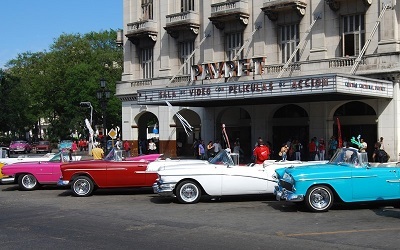 Four nights in Havana (day 1, 2, 4, 11), one night in Viñales (day 3), one night in Cienfuegos (day 5), two nights in Trinidad (day 6, 7), three nights in Varadero (day 8, 9, 10). 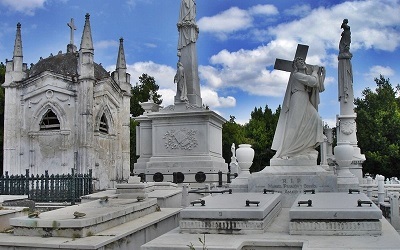 Twelve days of transport in a modern, comfortable, air-conditioned vehicle and local tour guide service by a professional member of our staff. 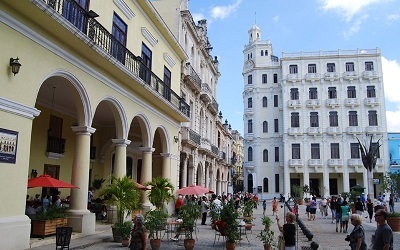 Founded in 1519 as San Cristobal of Havana, it is simply a lively and colorful city plenty of bustle and entertainment, with some splendid architectural gems from the Colonial period and beyond, and several other sights. Everything, from the beauty of buildings architecture to the treasure of museums, invites you to get deeper within the street maze. 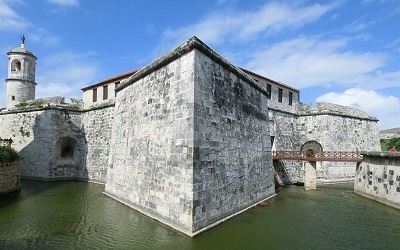 Its old section along with the defensive system was declared by UNESCO a World Heritage Site in 1982. Time seems to stand still there! 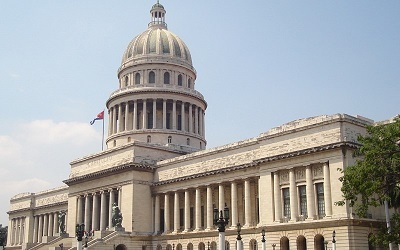 9.00 am - Select a convertible vintage car from a line-up in Havana and drive back to the 50’s for 1hr, enjoying a panoramic tour along the Malecón (seawall), the Revolution Square, Central Park, Opera House, Capitol building, former Bacardi Building, Museum of the Revolution-former Presidential Palace and the surroundings of the Morro-Cabaña fortress complex. Stop at sites for pictures. Do it your way like Frankie!!!!!!!!!! 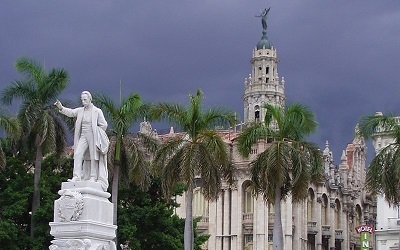 Walking tour in Old Havana. 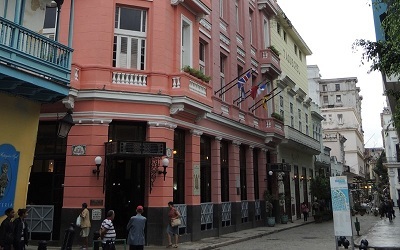 Visit to Saint Francis of Assisi’s Square, Arms Square, the Old Square and Cathedral Square, El Floridita bar, La Bodeguita del Medio bar, Hotel Ambos Mundos (Ernest Hemingway's regular bars and hotel in Old Havana). 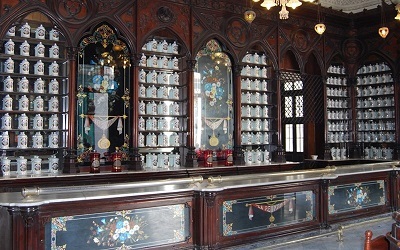 Optional visit to Havana Club Rum Museum (price: 7.00 CUC/per person), a cigar factory (price: 10 CUC/per person) or Christopher Columbus Cemetery (price: 5.00 CUC/per person). 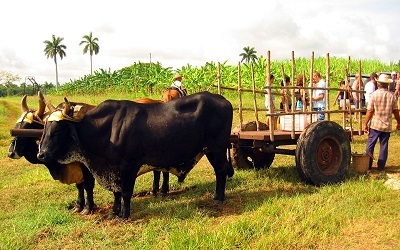 The Western region of Cuba is known for very high quality tobacco fields and breathtaking landscapes. 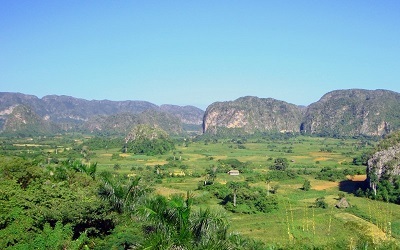 Viñales valley with its gigantic "mogotes", unusual limestone formations, which resemble a huge church organ, therefore the name Sierra de los Organos, invites visitors to explore the most scenic natural parks of Cuba. 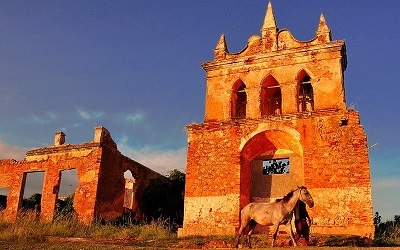 Viñales was declared by UNESCO a World Heritage Site in the category of Cultural landscape and houses 17 botanical species and 47 archeological sites, most of them related to aboriginal communities and runaway African slaves. 8.00 am Drive to Viñales. 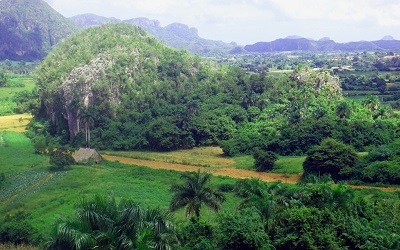 (The most overwhelming and scenic valley in Cuba). 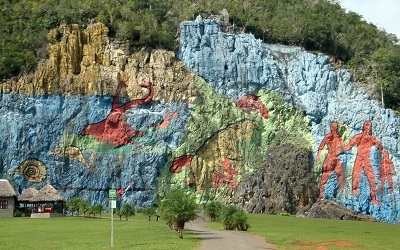 Tour across Viñales Town and valley, visiting the Indian Cave (admission fee: 5 CUC/per person), Pre-history Mural (admission fee: 3.00 CUC/per person), Hotel Los Jazmines' lookout. Stop at sites for pictures. 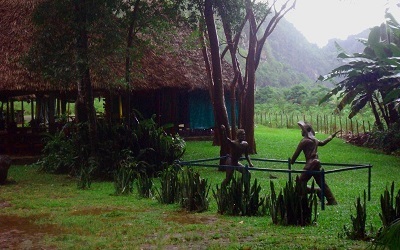 Accommodation in a (B&B) in Viñales. 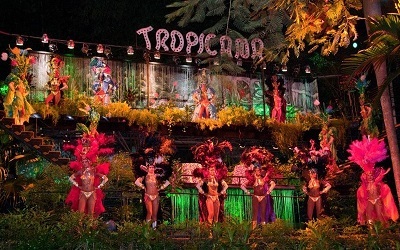 Enjoy the Cuban traditional music at "Casa de Polo" Night Club. 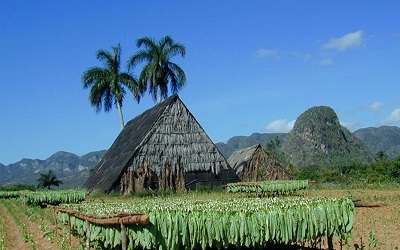 Day 4: "Viñales – Havana"
9.00 am - Optional horse ride (20 CUC/per person 4 hrs) or trail tracking (10.00 CUC/per person 3 hrs) through the valley (get to see farms, caves, endemic flora and fauna. 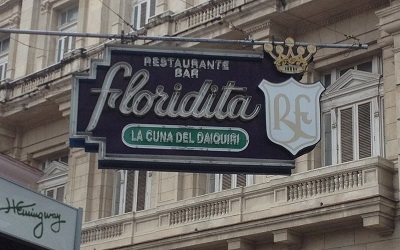 The Authentic Cuba!). 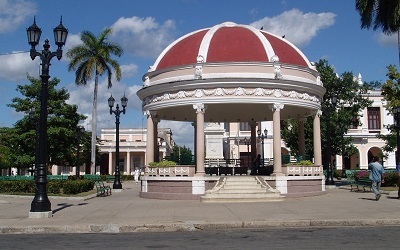 Day 5: "Zapata Swamp – Cienfuegos – Trinidad"
Zapata Swamp: The largest wet land in the Caribbean. 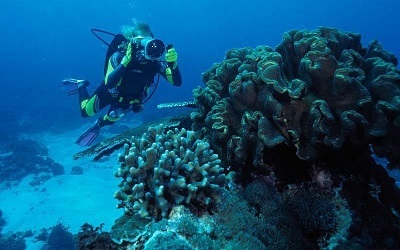 Zapata is one of the most complete wildlife reserves in the Caribbean, a Biosphere Reserve and Ramsar site. 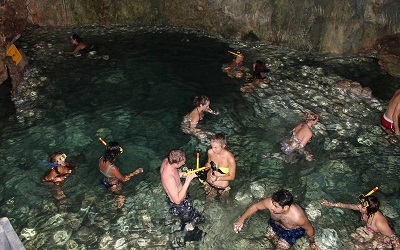 The area around the Treasure Lagoon has been designated a national park, the Gran Parque Natural de Montemar. 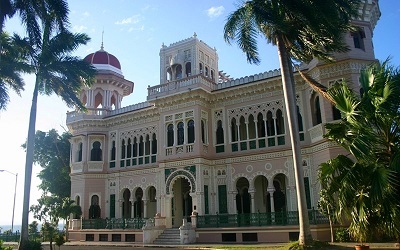 Visit to Punta Gorda (the aristocratic quarter of the city in the early 1900s), Valle 's Palace and Hotel Jagua). 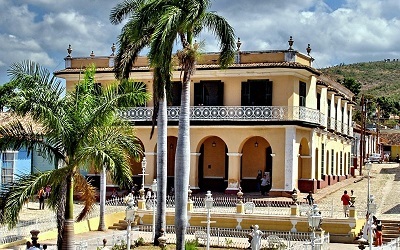 Accommodation in a (B&B) in Cienfuegos. 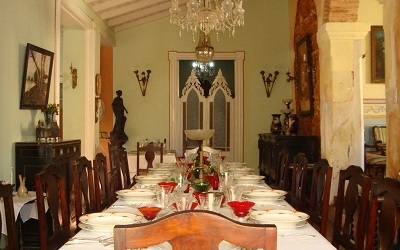 Dinner at a local private restaurant: “Paladar” (price varies depending on your choice) Free time for nightlife at Music House Benny More or Club Cienfuegos are recommended to taste Cienfuegos’s nightlife. 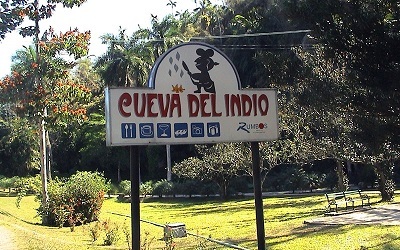 Visit on a speed boat to Guamá (a replica of a typical pre-Columbian Native village. 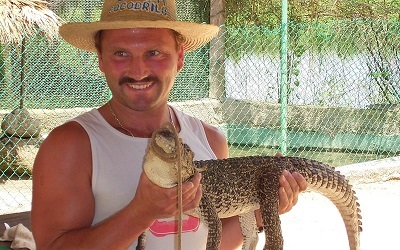 (Admission fee: 12.00 CUC/per person) and to a Crocodile Farm (admission fee: 5.00 CUC/per person). 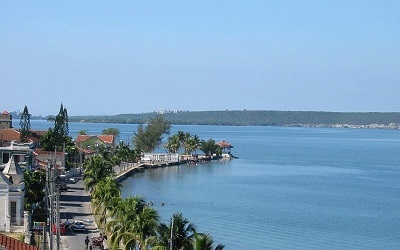 Drive to Cienfuegos City. 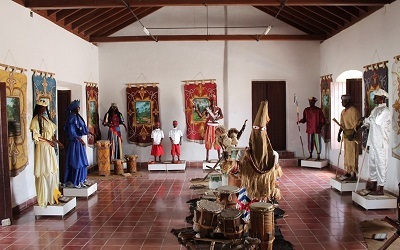 Founded by the French in 1819, is a maritime town with well-preserved historic buildings and one of the most captivating bays in the Caribbean Sea. 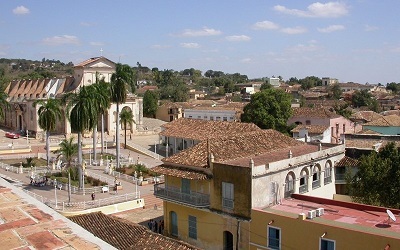 UNESCO declared it is historic center a World's Heritage Site in 2005 (It is the youngest World Heritage Site in the Globe). It is known as The Pearl of the South. 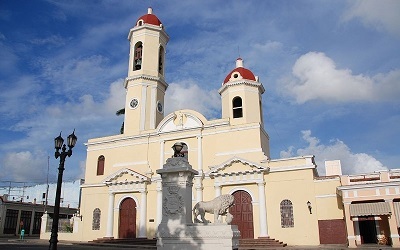 Visit to the Heart of Cienfuegos (Tomas Terry Theater, Purísima Concepcion Cathedral, Ferrer's Palace, former City Hall, Martí Park, the triumphal arch, the Prado Promenade). Free time to walk along the Boulevard. 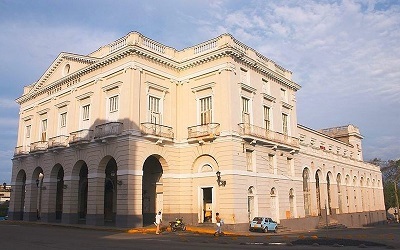 Visit to Punta Gorda (the aristocratic quarter of the city in the early 1900s), Valle 's Palace and Hotel Jagua). 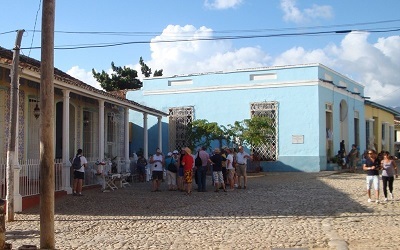 Accommodation in a (B&B) in Cienfuegos. 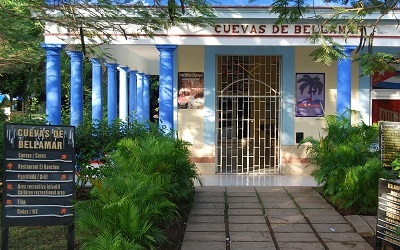 Free time for nightlife at Music House Benny More or Club Cienfuegos are recommended to taste Cienfuegos’s nightlife. 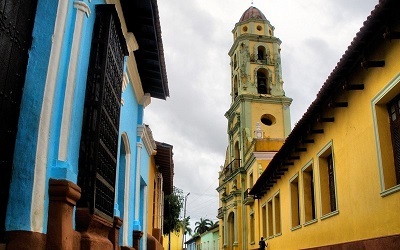 Trinidad (1514), one of the first seven villages founded in Cuba, which still seems slept in time, was declared a World Heritage Site by UNESCO in 1988. 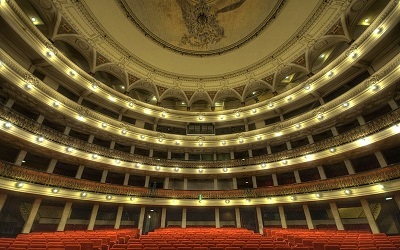 Its architectural wealth makes you travel back in time thanks to conservation and restoration of buildings. 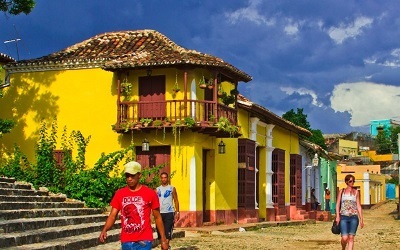 9.00 am - Drive to Trinidad with a lovely panoramic view of the Guamuaya Mountain Range and bordering the Caribbean Sea. 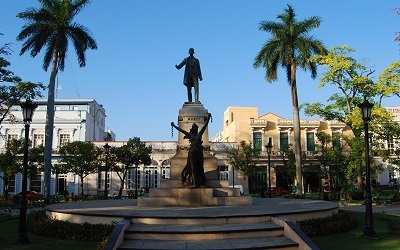 Walking tour of the Central Square or Plaza Mayor of Trinidad. Visit to The Cathedral Santísima Trinidad, the former Saint Francis of Assisi’s Basilica, Cantero's, Brunet's and Iznaga's Palaces, visit to a local family's house and have a local drink at la Canchánchara Tavern. 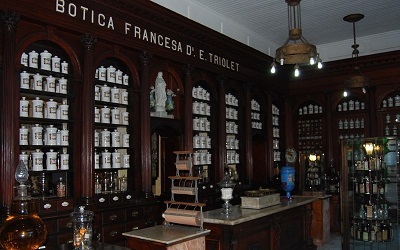 Optional visit to the Romantic Museum (admission fee: 2.00 CUC/per person) or the Municipal Museum (admission fee: 2.00 CUC/per person). 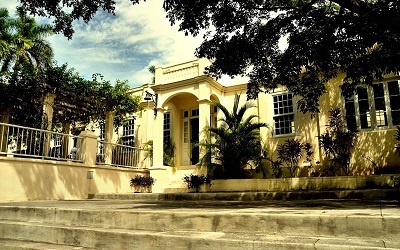 Accommodation in a Bed & Breakfast in Trinidad. Dinner. Free time to feel the city's rhythm at night. 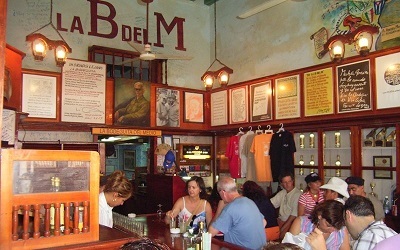 Casa de la Trova, Casa de la Cultura are some of the choices for refreshing "Mojitos" or "Canchanchara" (Cuban National Coctel) and live traditional music. 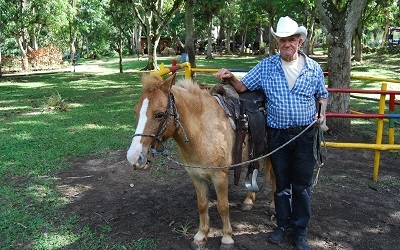 Excursion to a natural park riding a horse 25.00 CUC/person or by jeep 50.00 CUC/person. 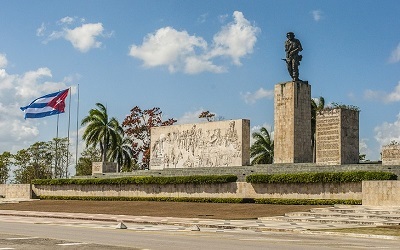 Day 8: "Santa Clara – Varadero or Havana"
Visit to the Armored Train Monument. 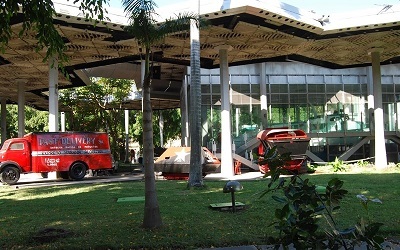 Admission fee ranges from 2 to 5.00 CUC/Person. Drive to Varadero. Accommodation in a (B&B). Free night time. 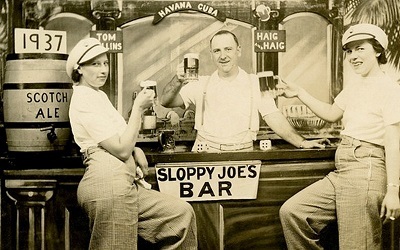 Beatles Night Club, Calle 62 Bar, Casa de la Musica, International Night Club, Havana Club Night Club, etc. are our suggestions. 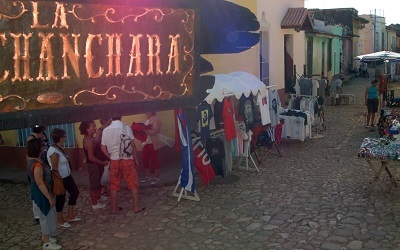 Free day for relaxing, tanning at Varadero Beach and do some shopping. Free nighttime. 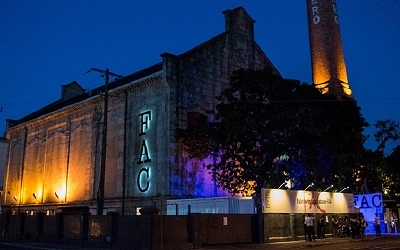 Beatles Night Club, Calle 62 Bar, Casa de la Música, International Night Club, Havana Club Night Club, etc. are our suggestions. 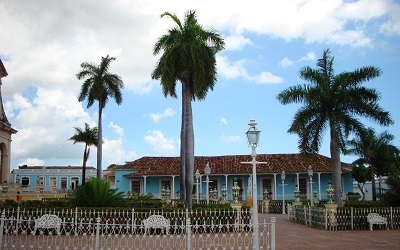 Matanzas, founded in 1693, is one of the glamorous cultural beacons of Cuba’s past. 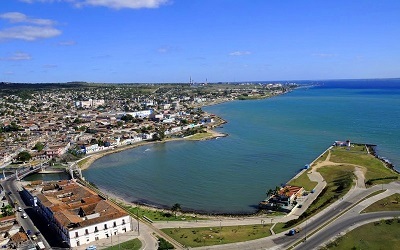 Situated on the shore of a large bay (one of the two deepest), the city was called the Athens of Cuba when the cultural and economic life of the city outshone that of Havana back in the 19th century. 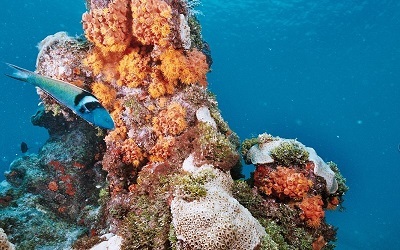 It is the largest sugar molasses and oil port in the Caribbean islands. 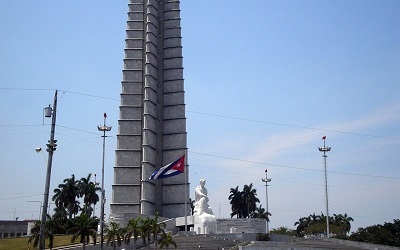 The city fathered Cuba’s National Flag, Coat of Arms and National Dance. 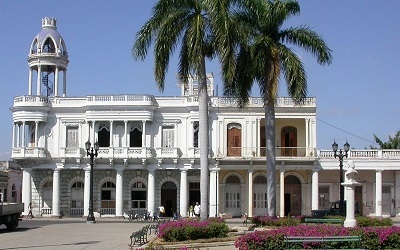 Its colonial down town is considered a National Monument. 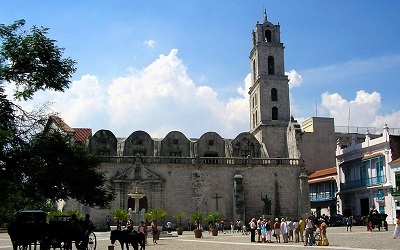 In transit sightseeing tour to Matanzas City. 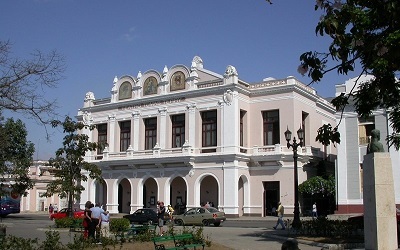 Liberty Park, Sauto Theater at Vigia Square, Monserrate Hermitage. 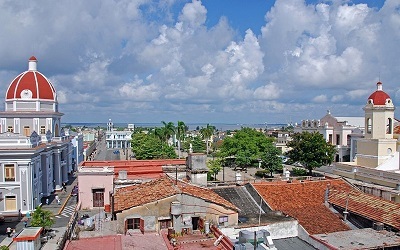 Drive to accommodation (B&B) in Havana. Day 12: "Transfer out to the airport"
The cultural landscape of Rio Canimar was declared National Monument as 31 aboriginal settlements have been found at its banks. 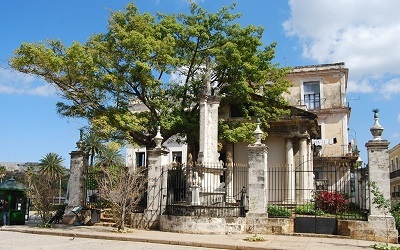 It treasures one of the most important archeological funerary sites of Cuba and the Caribbean where over 100 bodies have been extracted, being over 7 000 years old. 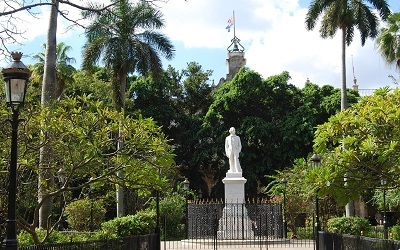 Down the river there is a gorgeous scenic spot "The Grove" where you can go horseback riding, swim in the river, take a rowboat or pedal boat and taste the most authentic Cuban cuisine. 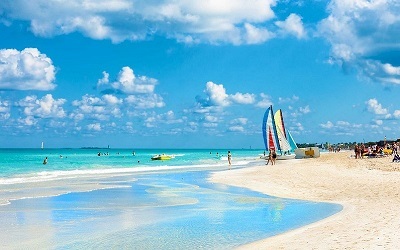 Its more than 20 km of excellent beaches, white a broad strip of fine, white sand along the shoreline, and a continental shelf that softly sinks into a warm, crystalclear sea of the most varied of blues, are the chief tourist attractions of Varadero, a tourist city that is presently well-positioned in the International circuits. 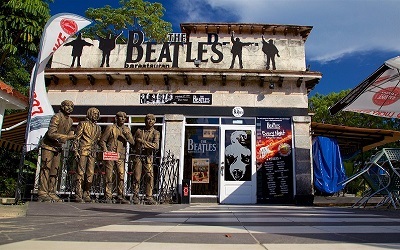 "The Beatles" Bar-Restaurant in Varadero, has become one of the beach town's most popular nighttime haunts, especially among young people who particularly enjoy the live performances of some of the island's best rock bands.